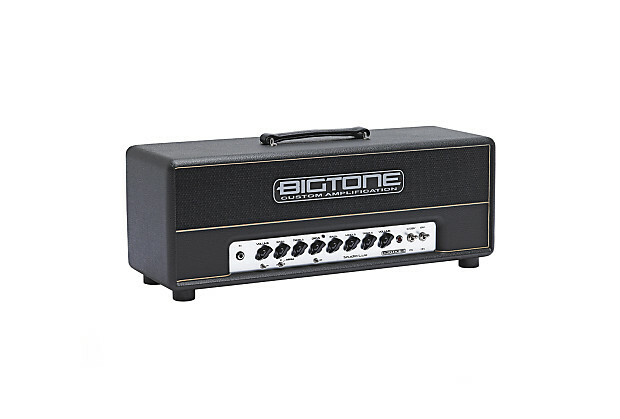 The BIGTONE Studio Lux is aimed to the american blackface tone lovers that also want to enjoy a full tube overdrive sound in the same amp. It's a dual 6L6 based 50W dual channel amp that delivers classic blackface clean sounds on channel 1 and a rich palette of overdrive tones on channel 2. This second channel also has a footswitchable fixed gain boost to offer a total of 3 different sounds from a simple to use front panel. The Studio Lux is available both in Head and 1x12" Combo versions. From pure cleans to powerful overdrives, you'll find lots of amazing tones inside the Studio Lux. It also exhibites exceptional dynamics to capture the player's feeling. 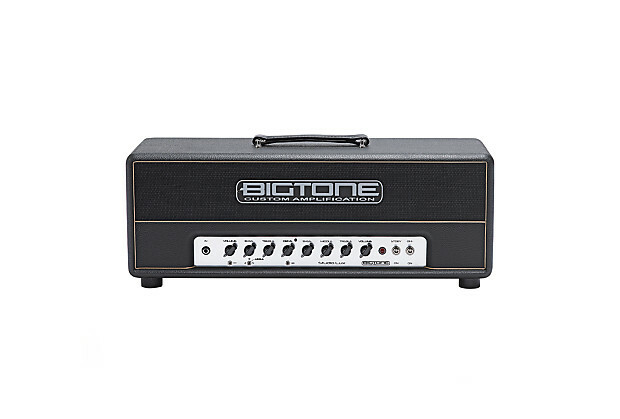 This amp reacts extremely well with boost and overdrive pedals. Clean Channel will take you to the world of american cleans up to cranked up blackface tones, depending on how you adjust the gain. There's a 'bright' switch to add that extra bite or attack to your sound, and a very useful 3 position Mids control. Drive Channel will get you into the low to medium-high gain sounds, also featuring a 'bold-neutral-bright' switch. This channel has a very active EQ that lets you go from rock to fussion tones just by changing the EQ settings. There is an internal fixed Gain Boost available on second channel. This way Channel 2 can go into hard rock high gain tones or liquid leads. 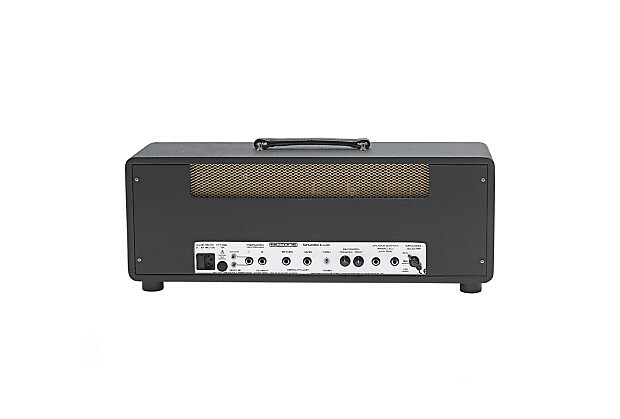 The Power Amp is based on a classic american 50 watt dual 6L6 power amp, plenty of headroom, with some tweaks to allow adjustment on the fly from classic to modern sounds. Thanks to Deep and Presence rear controls the response can go from more focused to a wider spectrum. CH1 channel featuring volume, bass and treble controls, and bright and mids switch. CH2 channel featuring gain, bass, middle, treble and volume controls, and bright-neutral-bold switch. Footswitchable Gain boost available on Drive channel. Rear panel featuring Deep and Presence controls for adjusting the overall response.